A sellout 60 pegs yet again proving the popularity and support of this prestigious event. Conditions today were fairly mild and overcast with highs of around 14C. Winner today was Lee Kerry (Preston / Sonu Baits) who drew peg 19. Lee fished long with the method feeder and waffters landing carp, bream and F1’s to weigh 81-00-00 and secure his place in the March 2019 final. 2nd overall was Paddy McMahon who drew peg 16. He also fished long with the method and waffters pushing Lee Kerry right to the wire with 80-02-00 just 14oz short of a win and a place in the final. 3rd to the frame was Richard Edmunds from peg 28. Richard fished a hybrid feeder long with waffters landing 53-08-00. 4th overall was Paul Twigg from peg 61 winning his zone with 52-09-00 and securing a place in the March final. Paul fished method long with waffters. 5th overall was Paul Cook (Frenzee) from peg 41. Paul caught bream on the open ender and F1’s to the method long weighing in 50-00-00. 6th to the frame was Matt Benwell with 41-08-00. 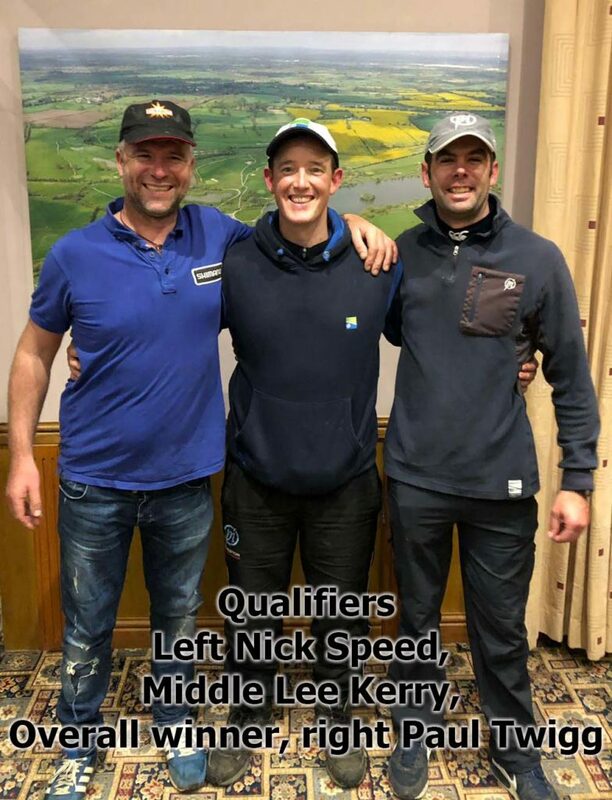 Our thanks to the fabulous Barston Lakes for hosting this latest qualifier and our thanks to Matt Blackmore for taking on the organisation of this qualifier. I would like to thank all my friends who have sent me their good wishes whilst fighting against prostate cancer. The operation appears to have been a success but the mending period is going to be at least 3 months so I ask you all to bear with me and continue your valued support whilst I recover. I do hope the information provided covering the remaining qualifiers is correct and my sincere apologies if sponsors, methods used and peg numbers are incorrect. 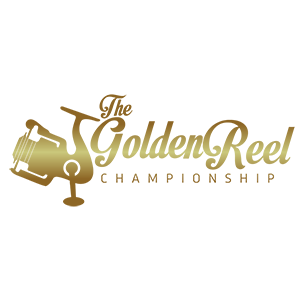 This entry was posted in Golden Rod, Golden Rod 201819, Golden Rod Results and tagged Golden Rod Results.